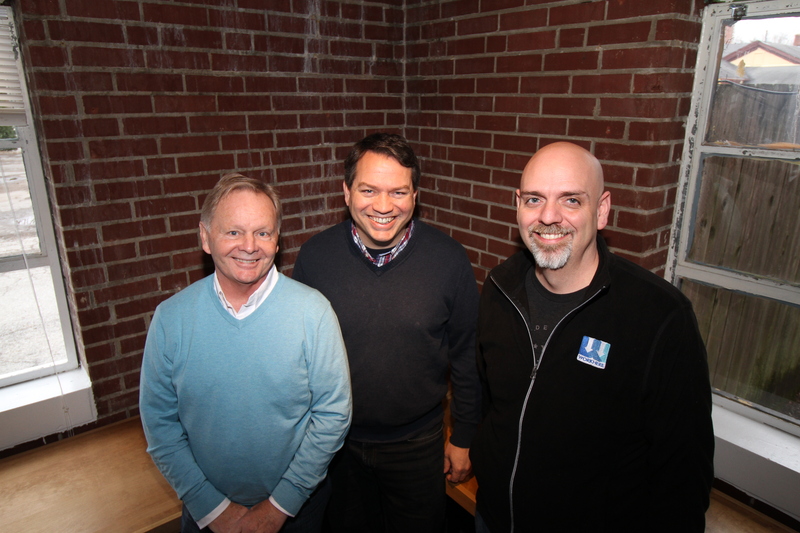 When it comes to angel investing, Indianapolis entrepreneur Howard Bates has earned his wings. He has personally invested in ten startup companies as an angel investor. Howard is now CEO and co-founder of WorkHere, a startup company that received funding from VisionTech Angels in 2015 and is showing impressive traction. Howard approached VisionTech Angels looking for two things, financial and human capital. Most people know angel investors are a source of startup capital, but may be less informed about the business acumen they provide. Based on his past experience as an investor, Howard was aware of the added value to WorkHere and other startups. As of late June, WorkHere now attracts more than 100 new job seekers a day. One day, they got over 200 new users in four hours – and that was just in Indiana! The adoption rate of the WorkHere app is unprecedented. Howard hopes the rapid adoption will spread across the country as they now have approximately 98 percent of every posted job in the United States in the WorkHere database and viewable on a map. Would you like to learn more about angel investing? VisionTech Partners and VisionTech Angels are hosting our annual E3 Summit, Empowering an Entrepreneurial Ecosystem, on July 13 at the Dallara IndyCar Factory. The E3 Summit kicks off the two-day Innovation Showcase, an event billed as “Indiana’s premier event for “connecting fundable companies with capital sources.” The E3 Summit and The Innovation Showcase are ticketed events. Space is limited so those interested are encouraged to purchase tickets on The Innovation Showcase website.